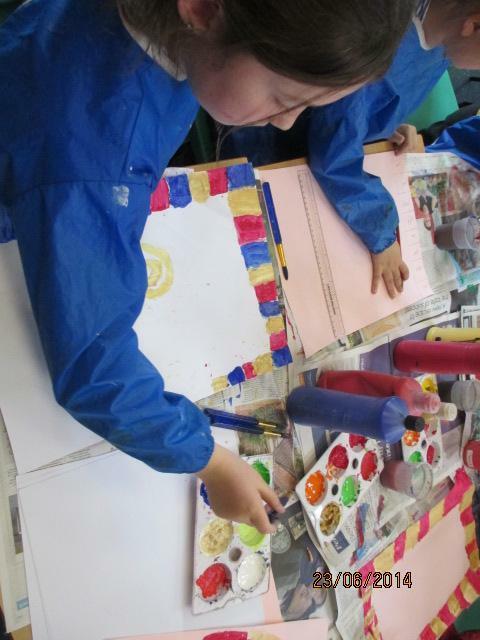 This week has been Global Arts Week at our school. 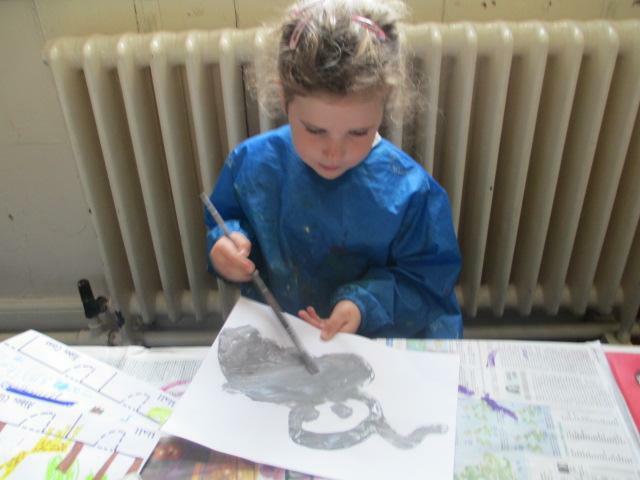 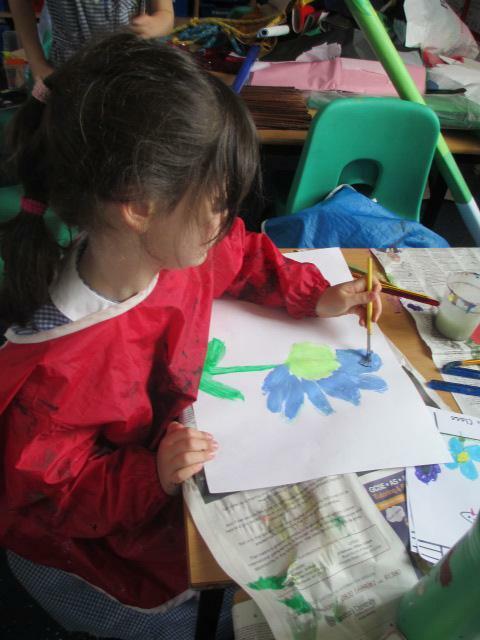 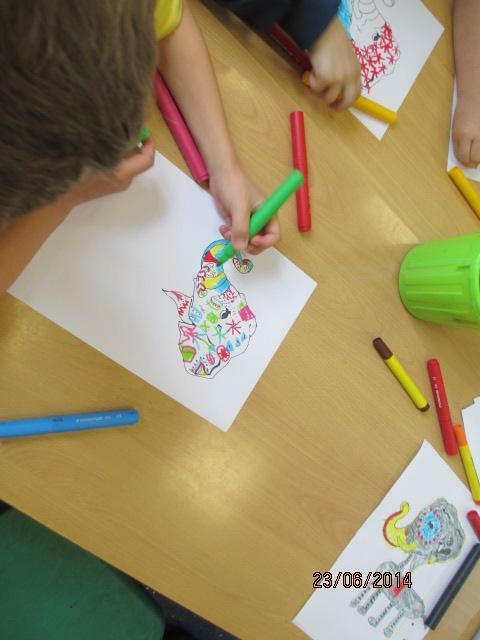 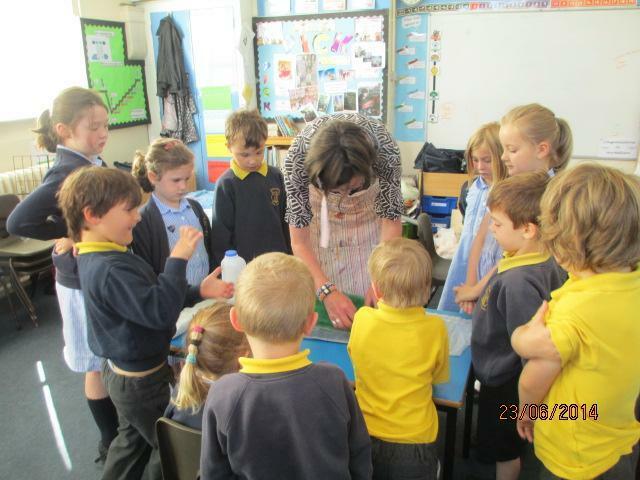 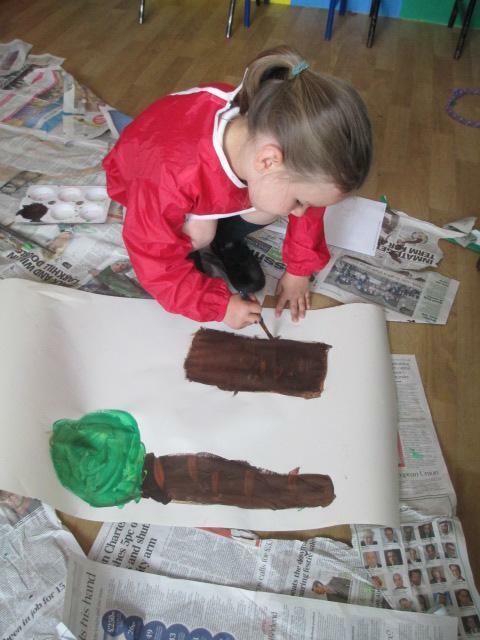 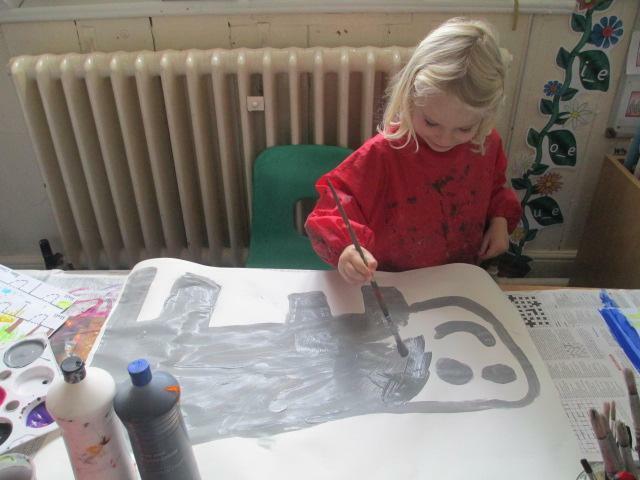 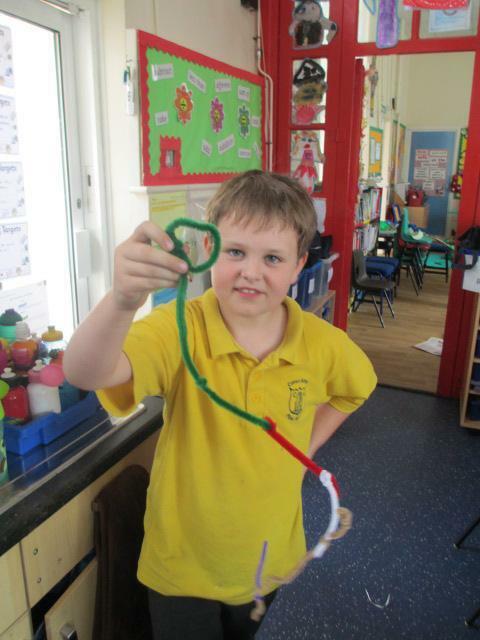 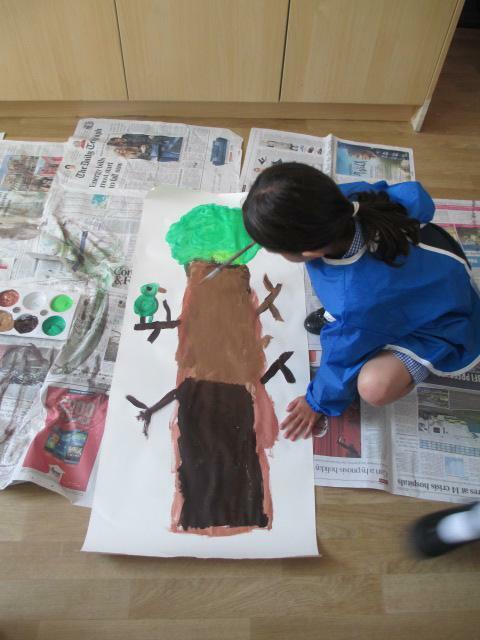 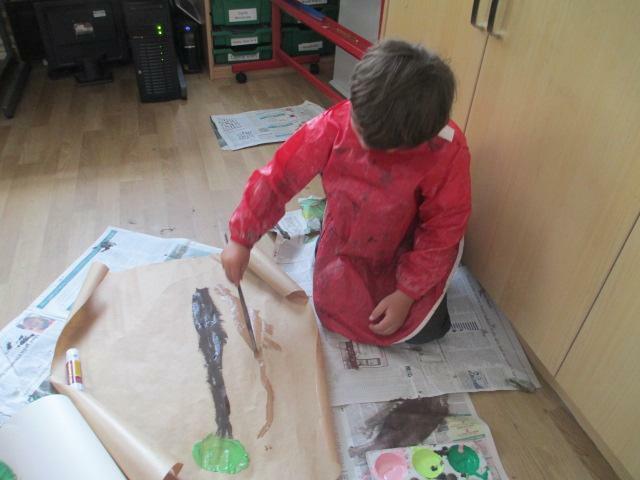 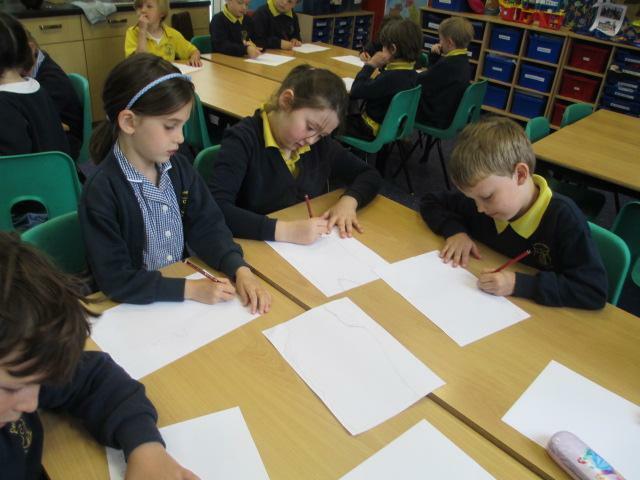 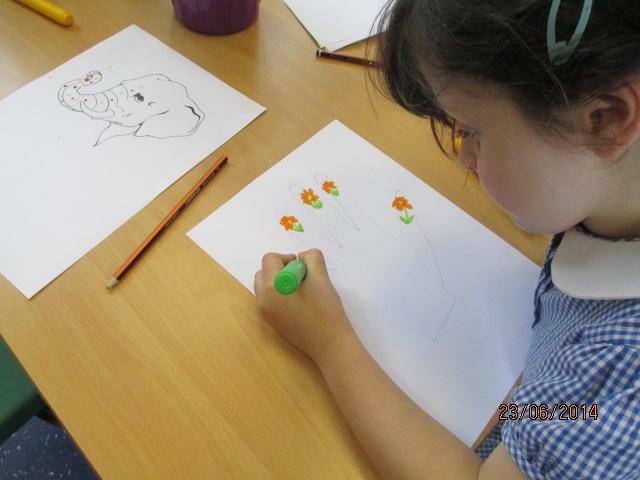 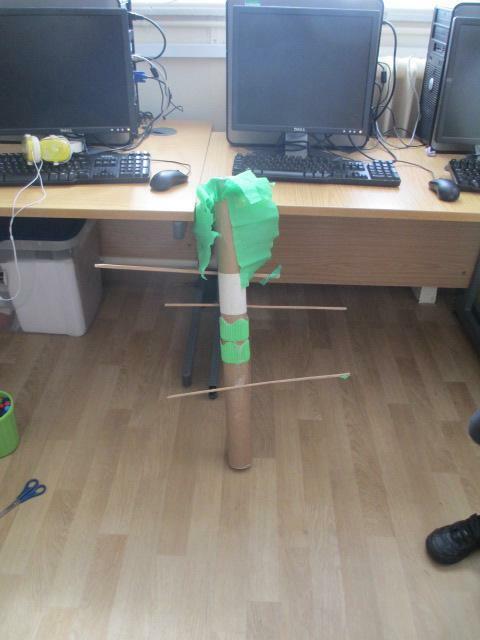 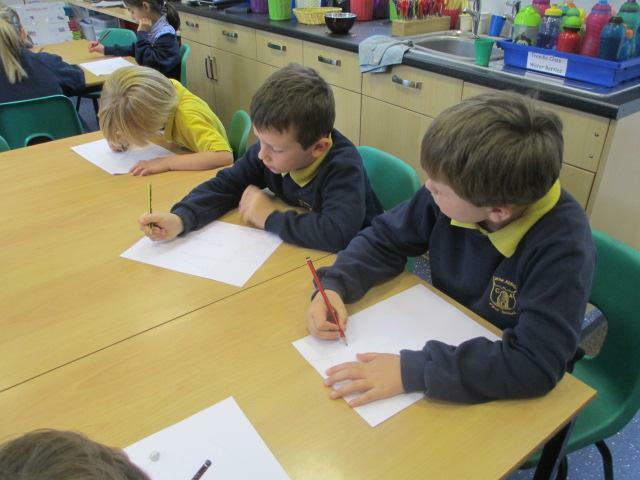 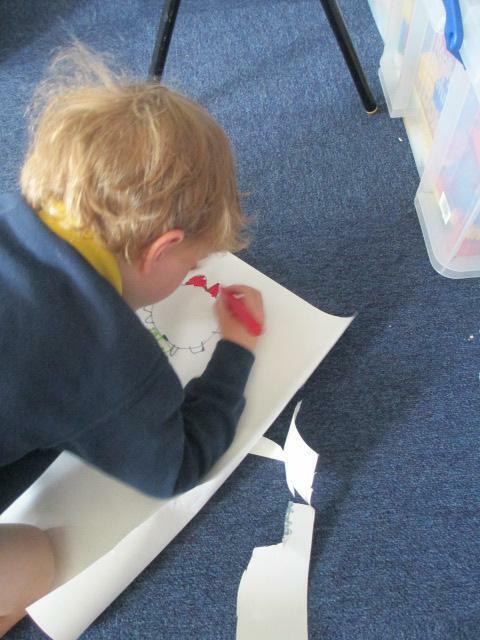 Each day we have learnt about a new artist and studied how they drew, painted or sculpted. 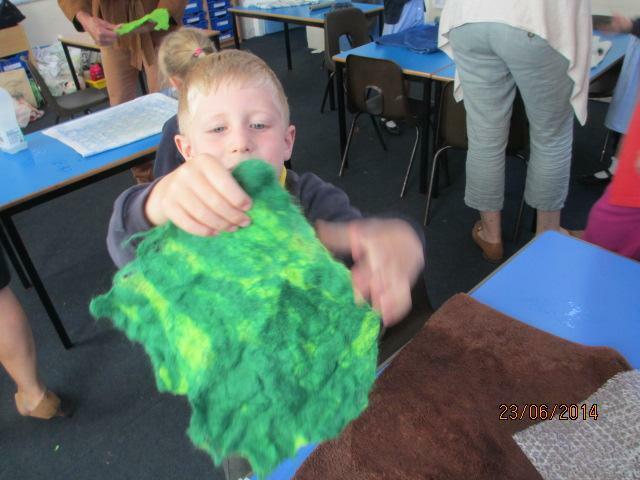 We also made felt with a local artist. 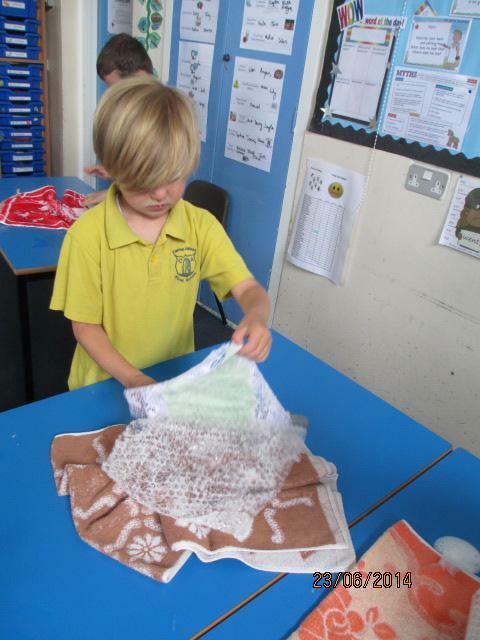 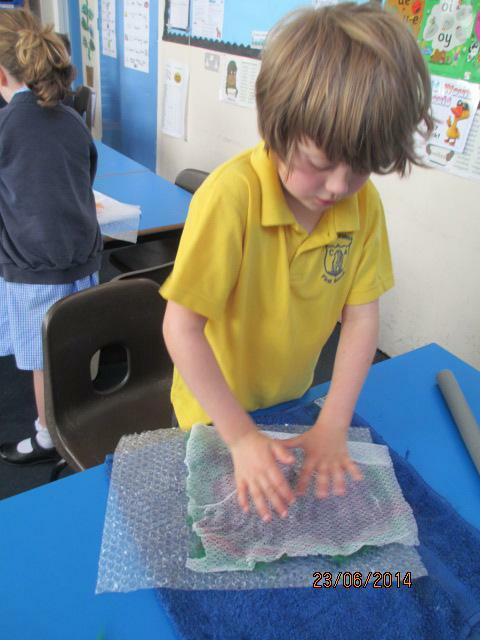 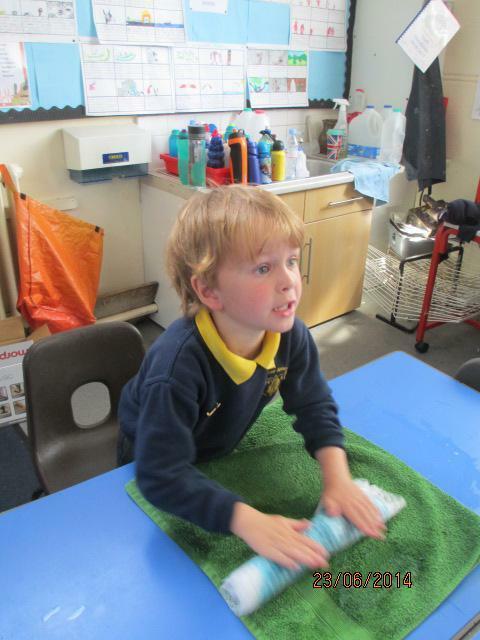 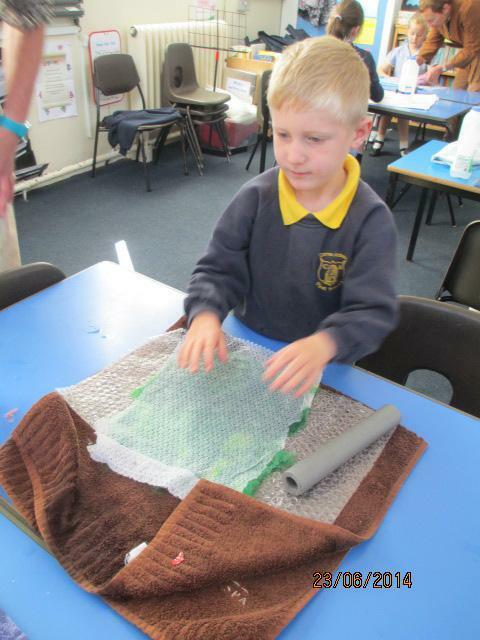 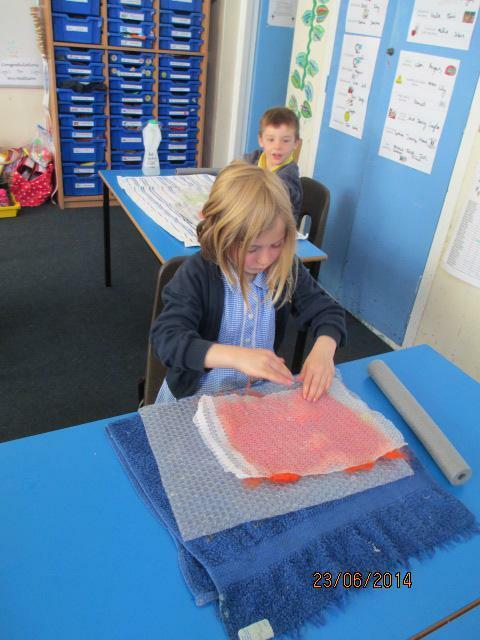 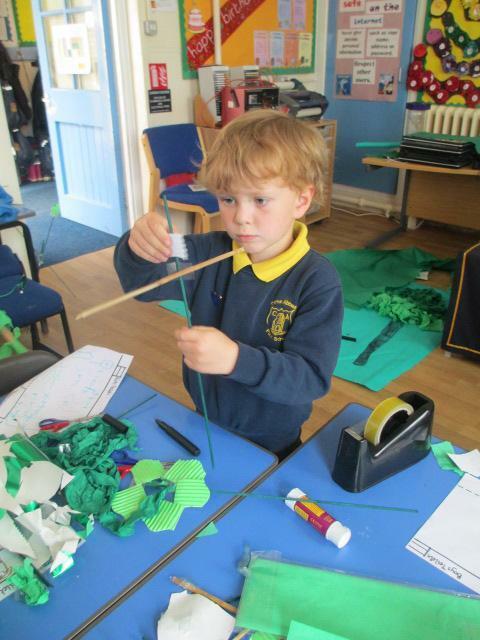 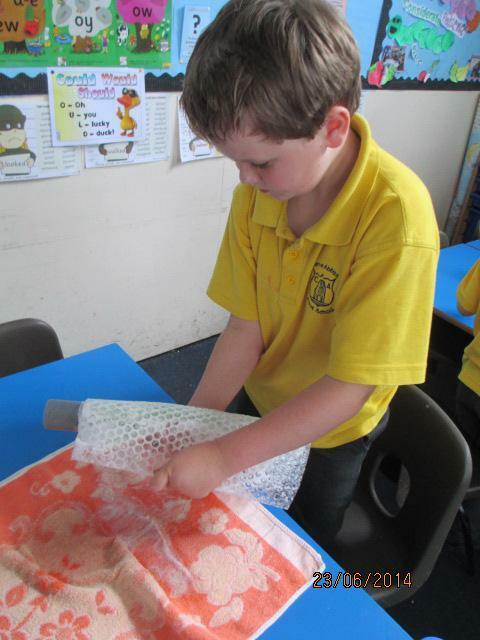 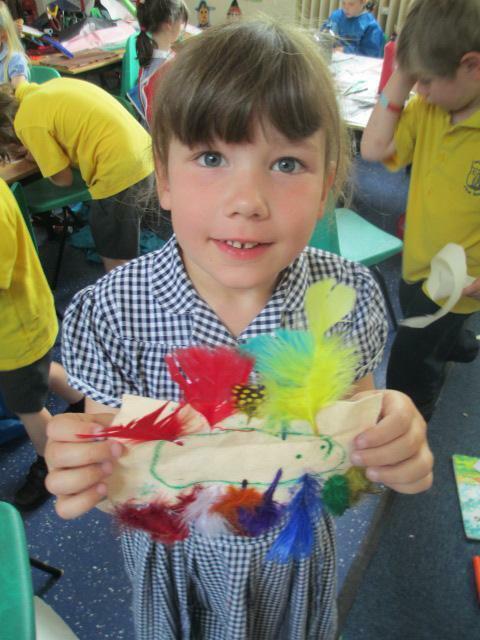 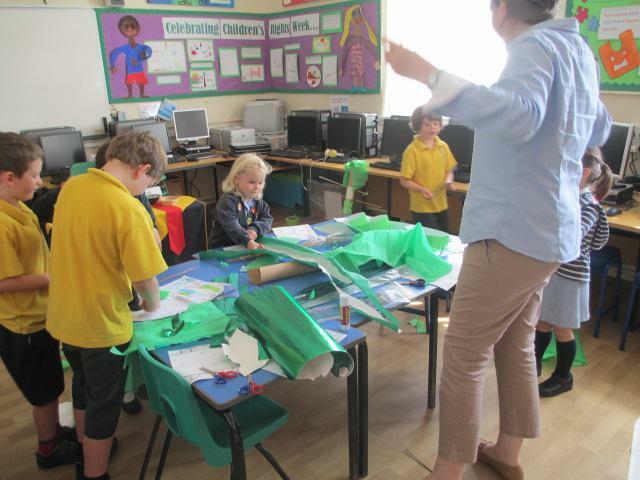 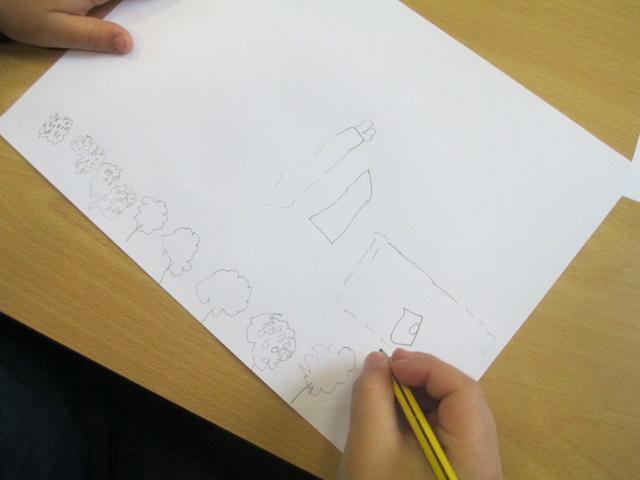 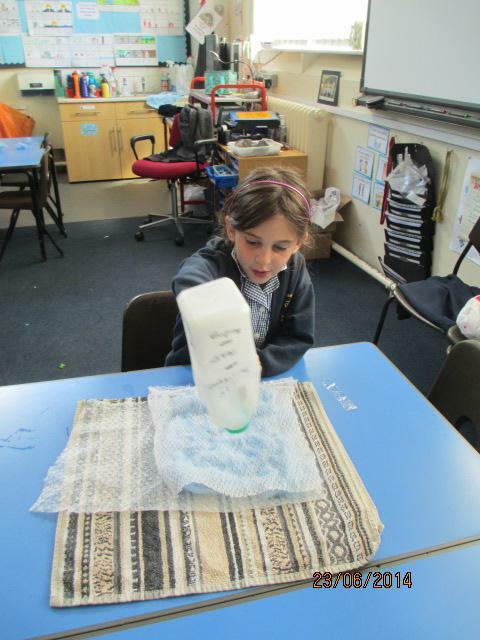 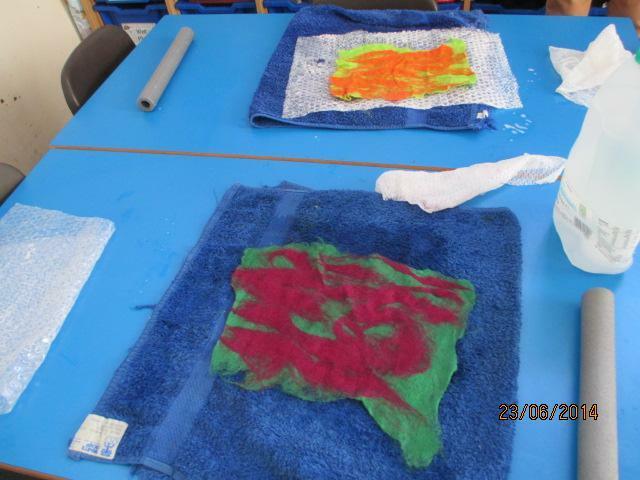 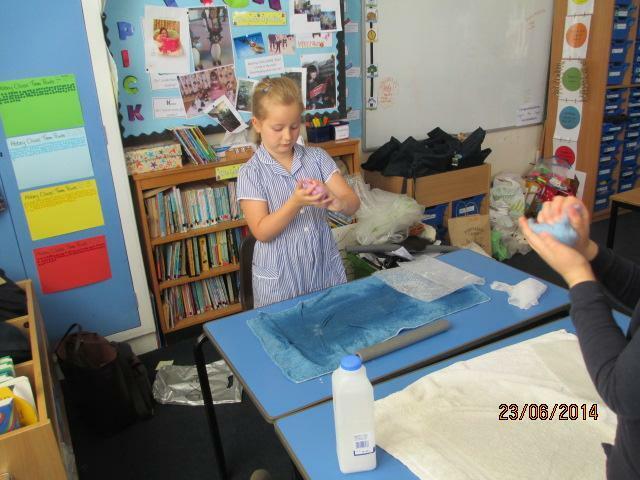 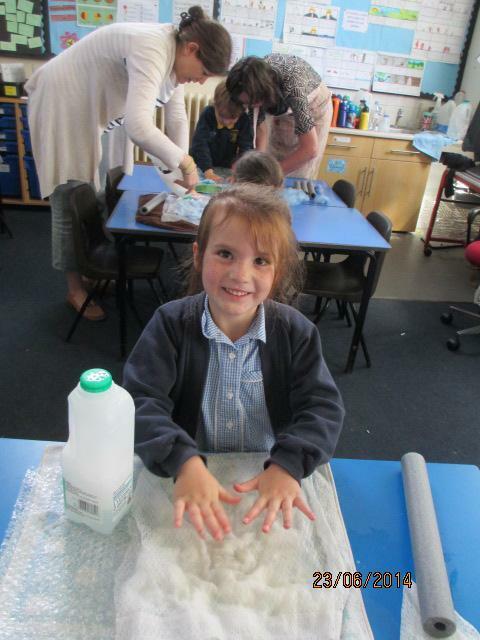 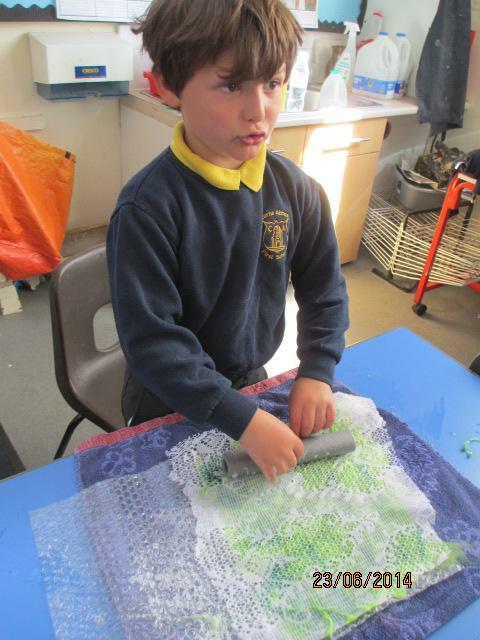 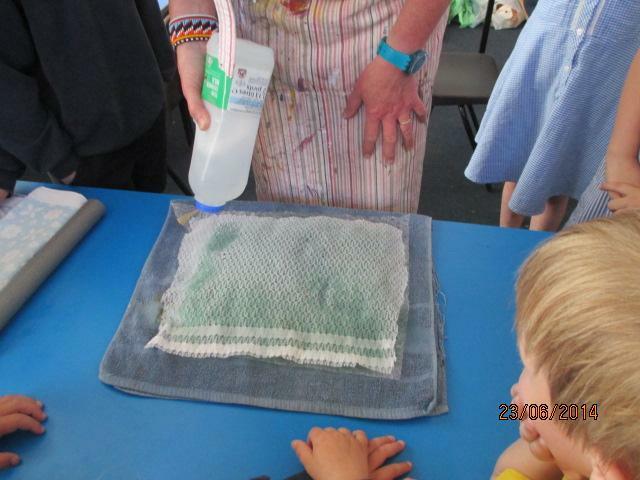 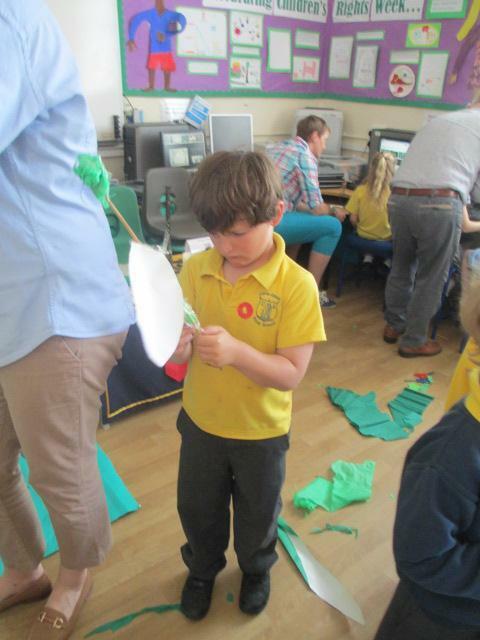 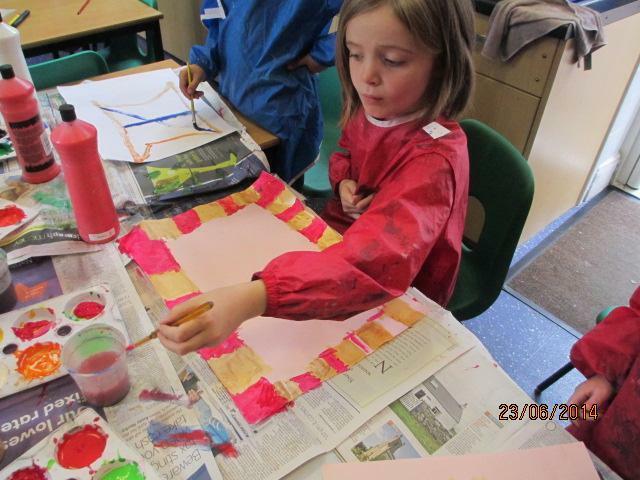 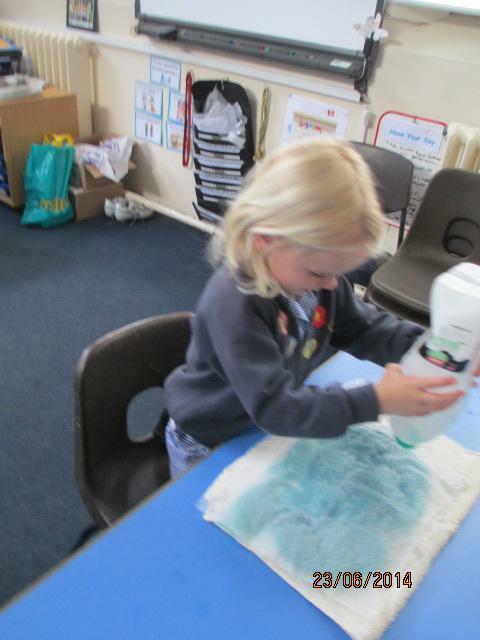 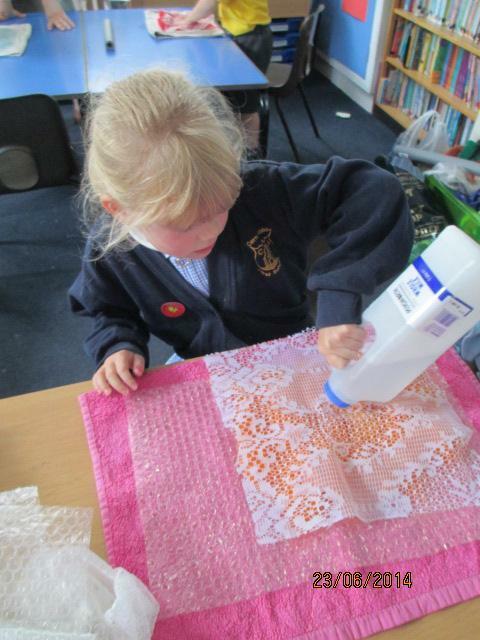 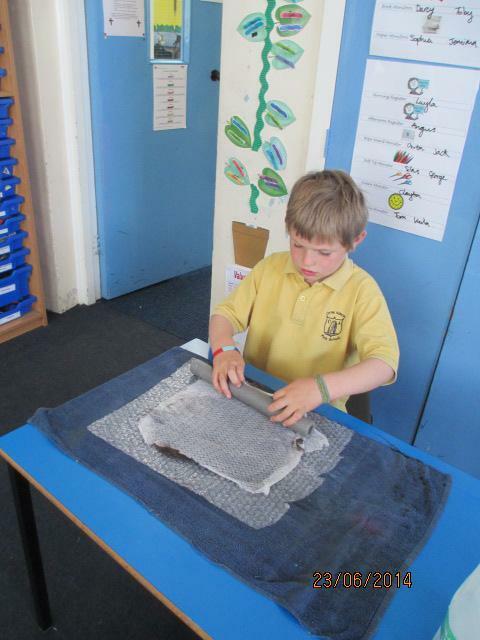 Abbey class used the felt to make landscape pictures of Cerne Abbas. 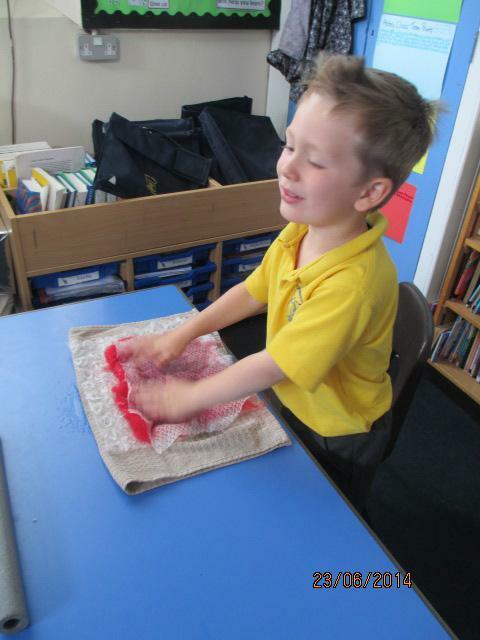 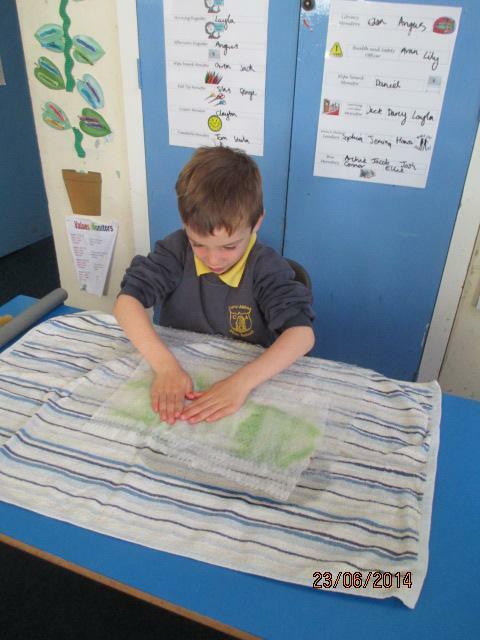 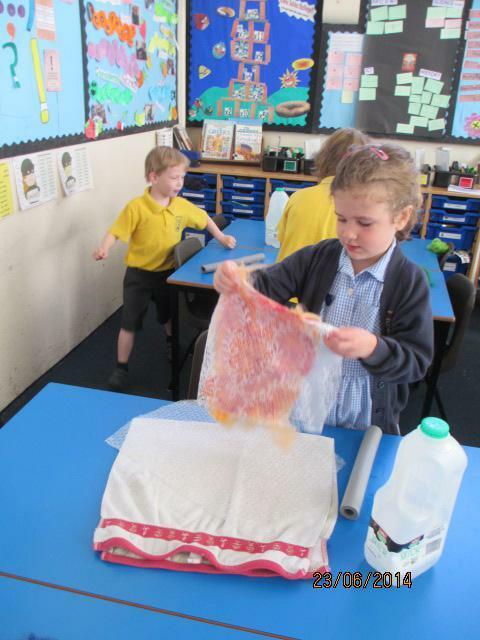 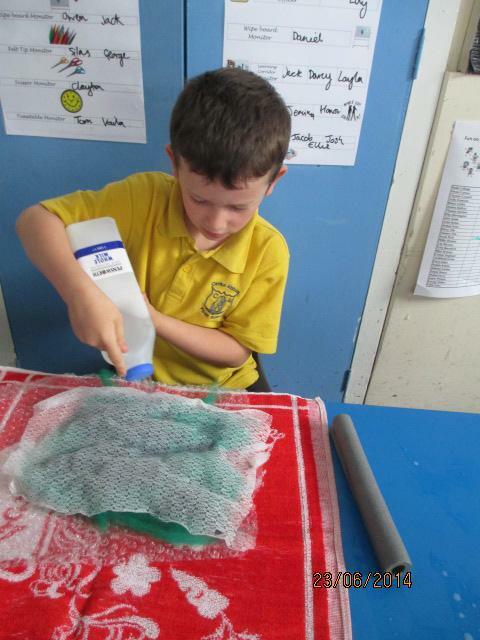 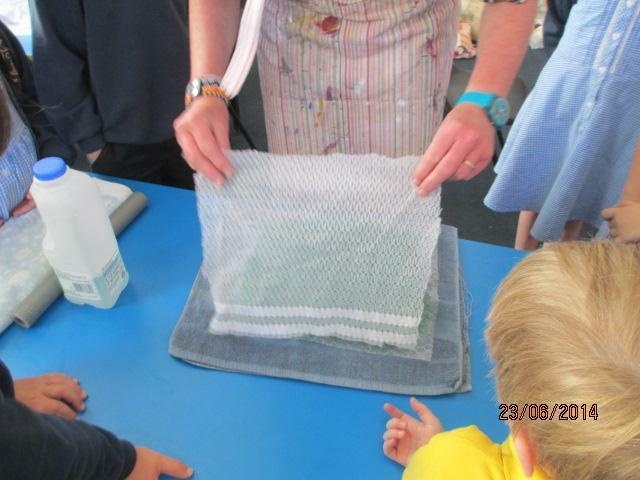 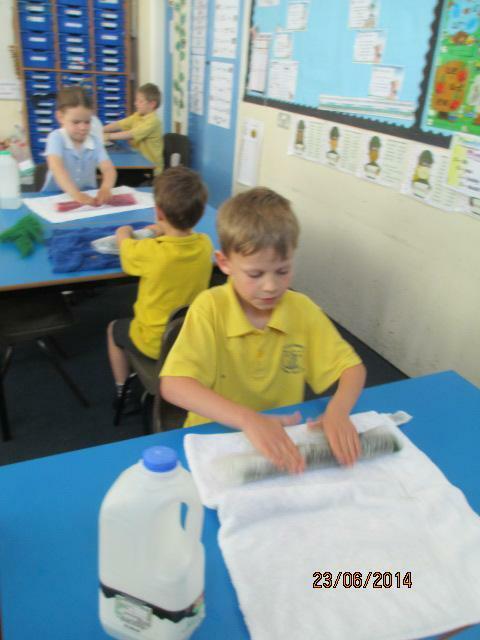 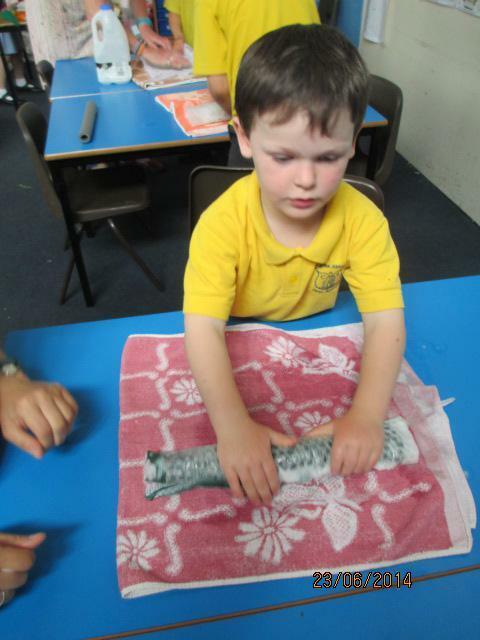 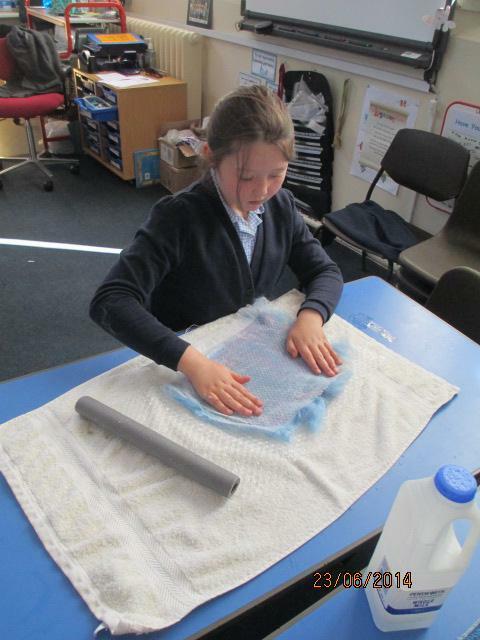 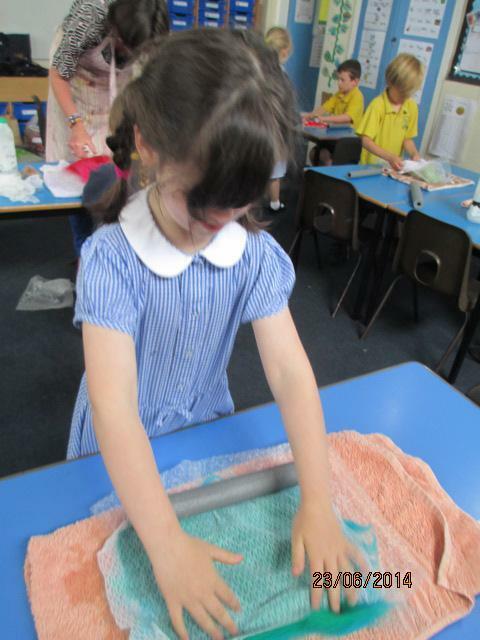 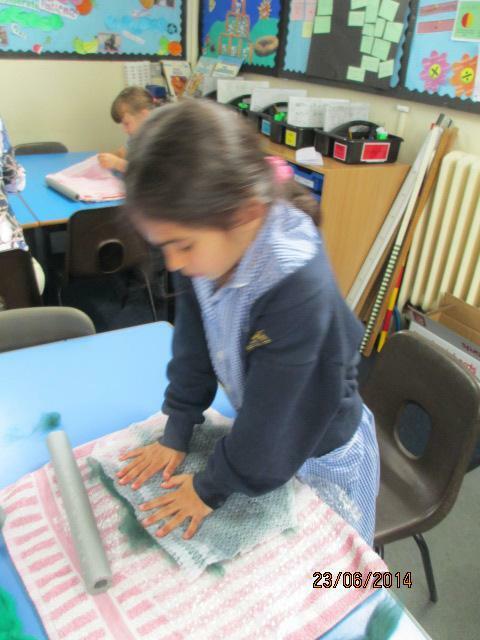 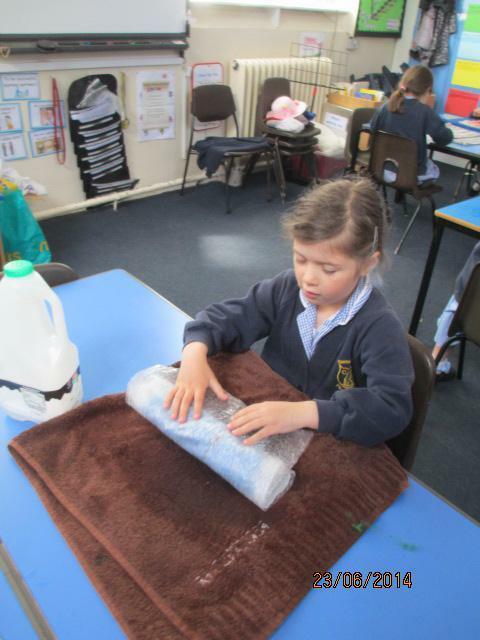 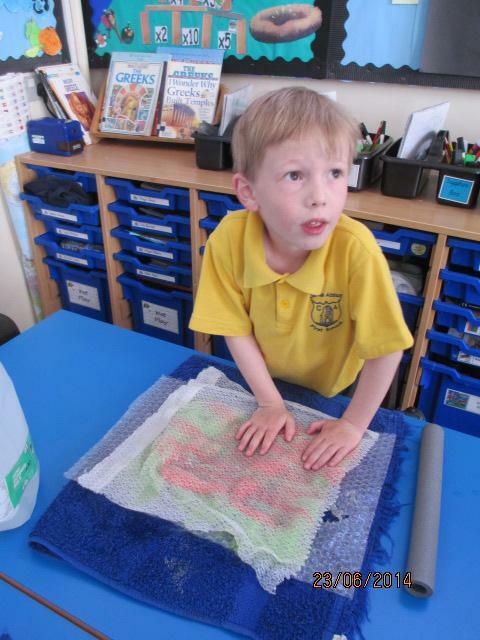 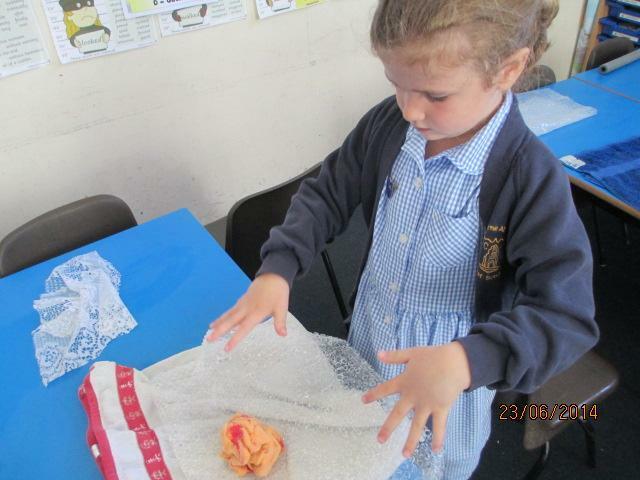 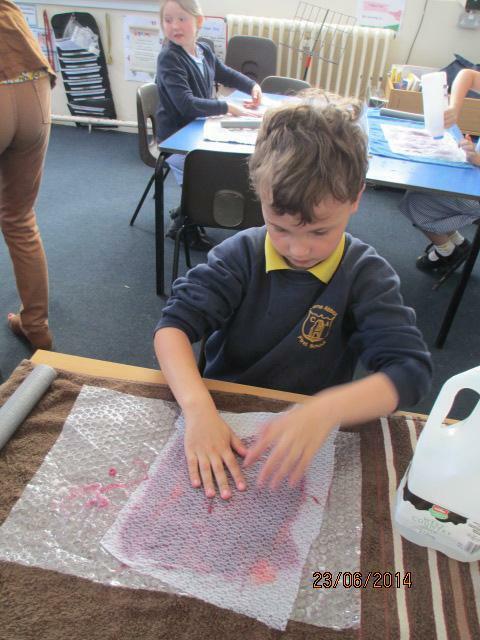 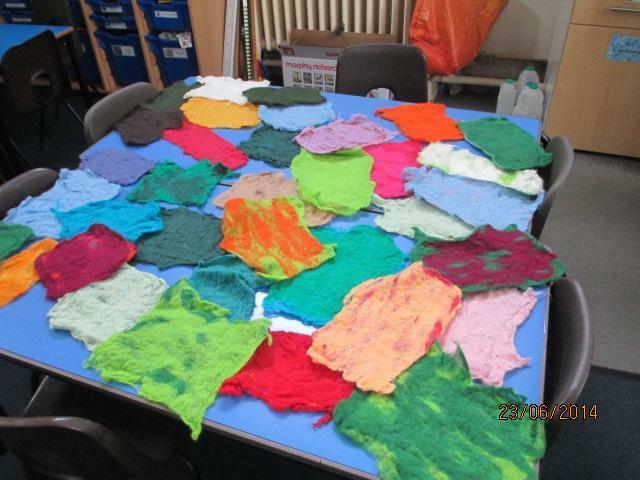 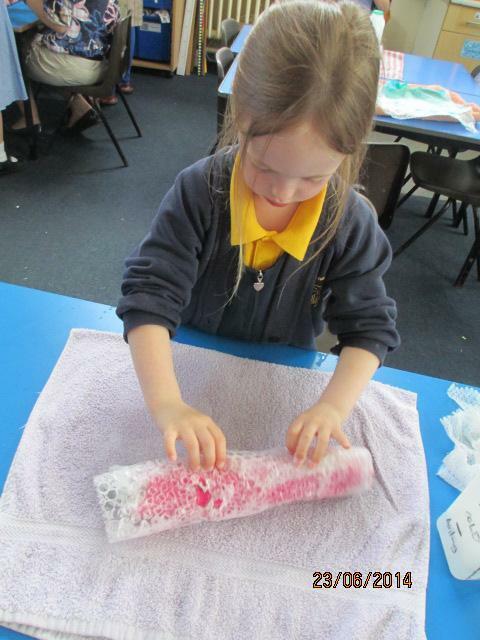 These are pictures of us making the felt.